Welcome to Throwback Thursday! 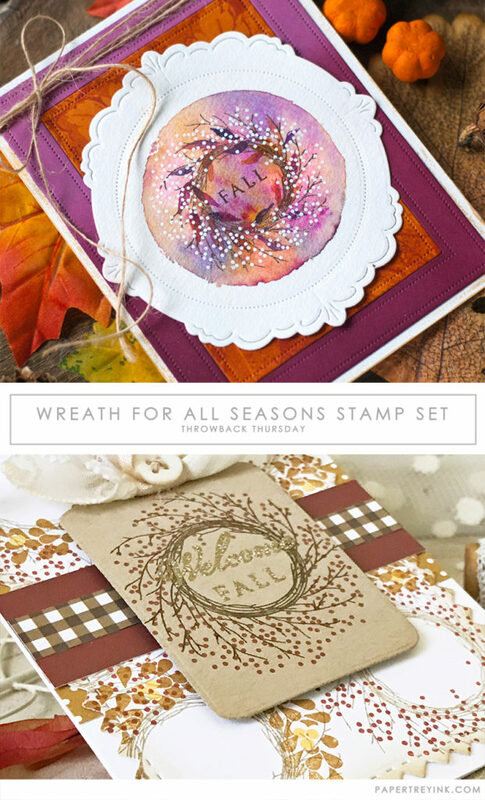 Today, a few of our design team members are revisiting the Wreath For All Seasons stamp set. 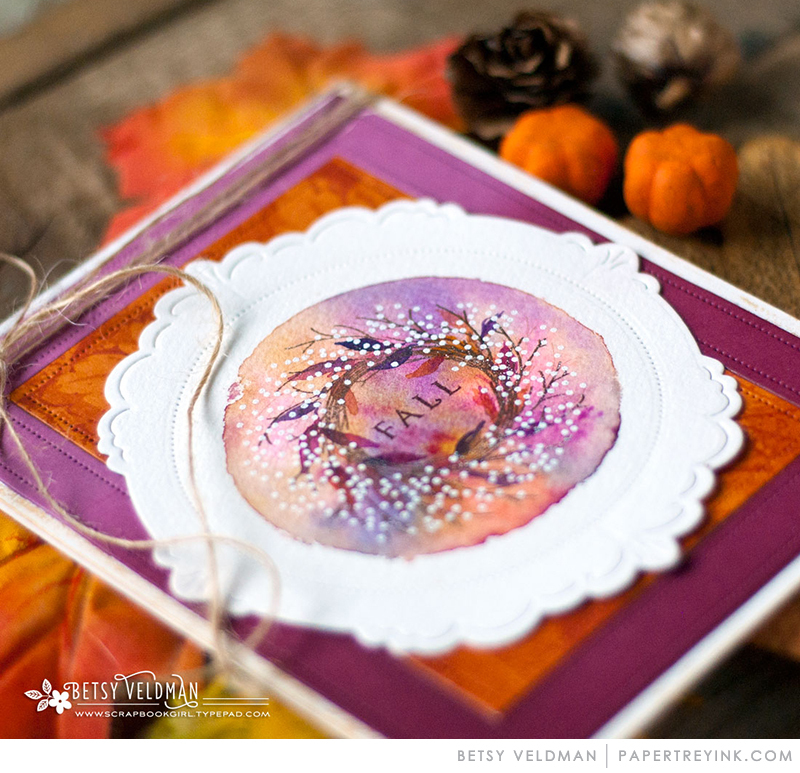 CLICK HERE to visit Betsy’s blog to see more! Absolutely gorgeous – both. I love that set. Took me awhile, but I finally got that set awhile back. So glad you’ve chosen it for today’s look back! I’m heading to Betsy & Melissa’s blogs for a closer look. Thank you for the inspiration!